Are Auction Sellers Fees Worth it? This may seem like a simple question. After all, auction Houses have been the primary way we sell off our unwanted units for over 75 years. But is there an alternative? 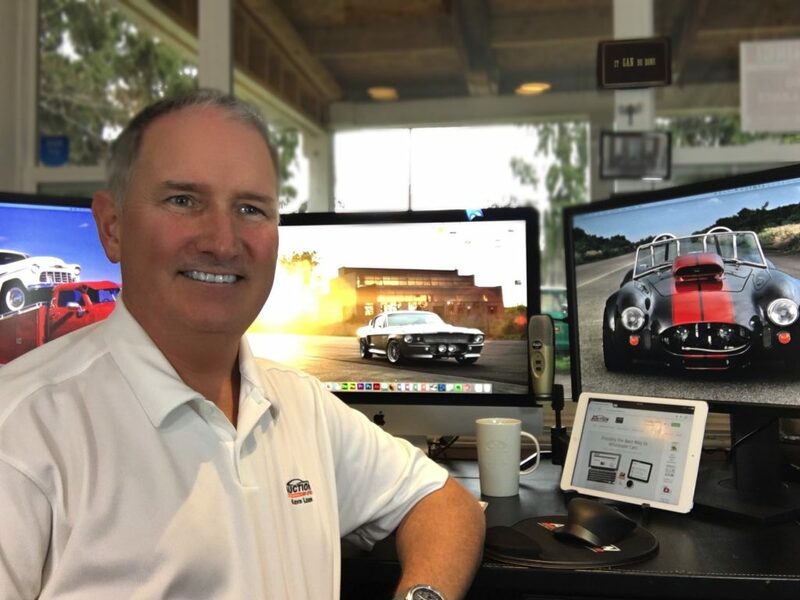 As my father used to say, “there are at least three alternatives to almost every business problem.” The real question might be: could we cut this expense and still preform at the same level? First lets look at the expense, and lets determine if it is worth it to switch. 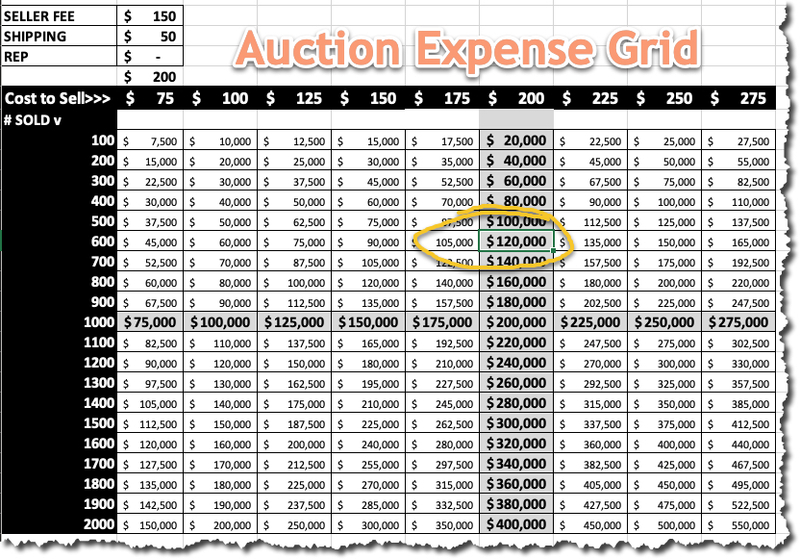 I have attached a little grid for you to reference, but, your auction expense is simple math. What? One hundred thousand dollars. That might be more than your DMS bill or more than your Electric Bill? So is $10,000 per month in wholesale expense a good investment? Well, yea if you are making $400-$800 or more per car at the auction. Why did I pick those numbers? Because dealers running their own auctions are making that and more. Especially dealers holding their own bid sale auctions. We have several on our network cracking the $1,000 mark per car month in and month out. Even Carmax auctions consistently report profits per car in the $950 range and they sell 350,000 wholesale per year. But the bigger question is, what if you could make $800 per car and not pay any fee, would that not make more sense? $800 *600 = $480,000 in Profit, instead of ($200,000) expense. This might be the New Years project you are looking for and you could be the profit hero next year.